Sail to Bamberg to see the home of imperial dynasties. Next stop is Würzburg- the “Pearl of the Romantic Road,” followed by a cruise to Rüdesheim and the amazing Rhine Gorge. 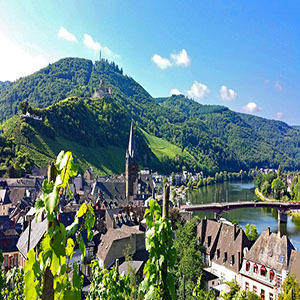 You’ll sail through the spectacular Wachau Valley to the wine village of Bernkastel, and on to the ancient city of Trier.